Reliance Games, the mobile games division of Reliance Big Entertainment, has announced its acquisition of Japanese game developer and publisher Funnel as well as South Korean development studio Bluesom. The acquisition has formed new mobile games divisions for Reliance Games in both countries, providing the company with a strong entry point into their respective markets. 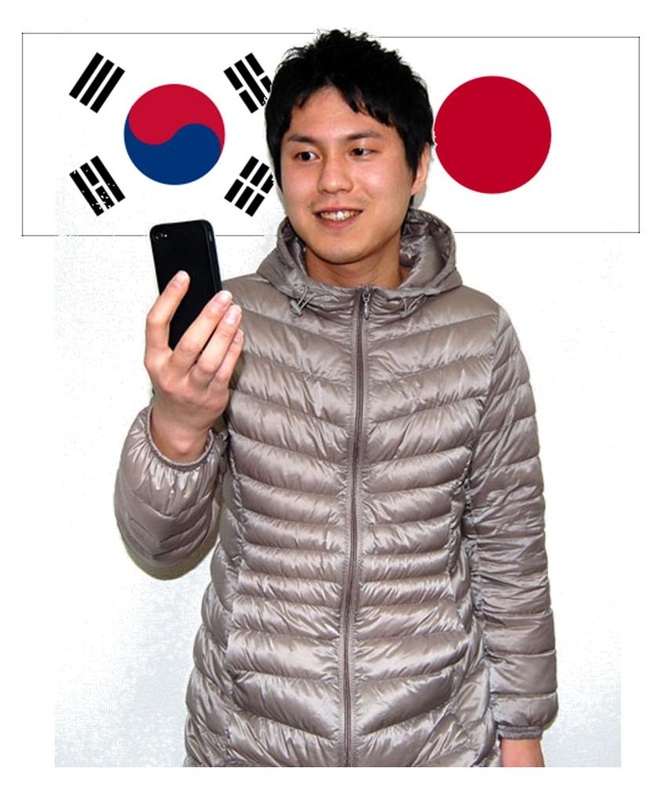 Mobile games are very popular in both South Korea and Japan, and the market activity in this sector is what attracted the attention of Reliance Games in the first place. Through the acquisition, Reliance Games now has access to the intellectual property of both development studios. Both developers have produced very successful mobile games in the past and Reliance Games is keen to take advantage of that momentum for its venture into the Asian market. As part of Reliance Games, both Bluesom and Funnel will work to develop mobile games catered to the markets of South Korea and Japan. Developing games for the Asian market will not be the only focus of the studios, however. In the future, both Bluesom and Funnel will research and develop multiplayer mobile games specifically for western markets. Multiplayer games, in particular, have been very successful in the mobile space due to their focus on community and social networking. These games are not expected to take form for some time, giving Reliance Games the opportunity to provide more resources to Funnel and Bluesom in order to bolster their position in their respective markets. While mobile games enjoy almost universal appeal, games have traditionally faced several problems in crossing the gap that separates the Asian market from western markets. Cultural differences and other factors tend to make games that have performed well in the Asian market somewhat less successful in western markets. This is a persistent trend that exists throughout much of the game industry, and is as true for mobile games as it is for console and computer games.